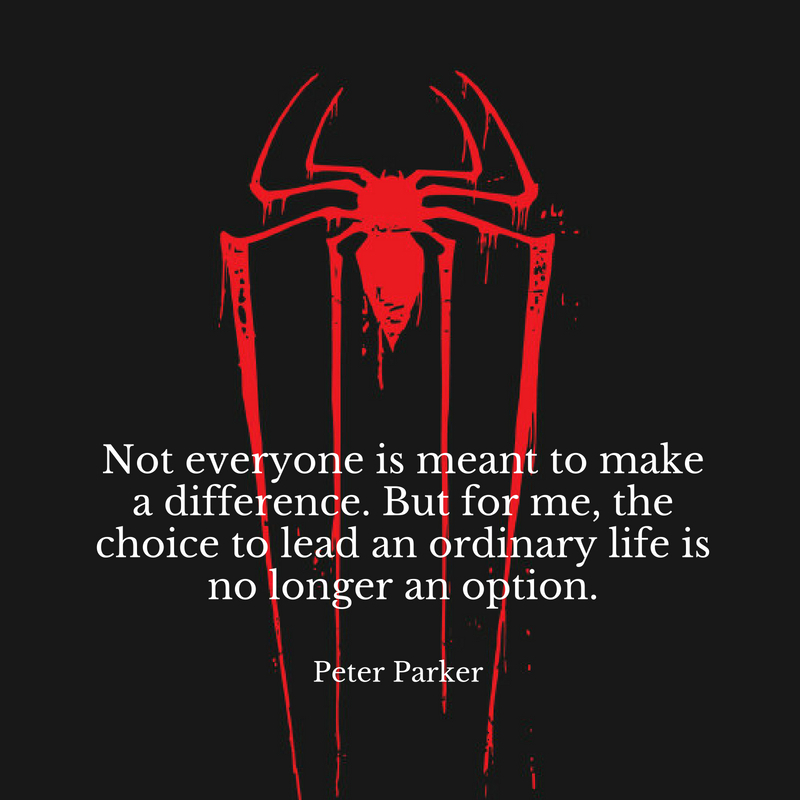 Spider-Man is the story of Peter Parker, a teenager who became a superhero after getting bitten by a radioactive spider. Through the years, we have seen three successful incarnations of the superhero Spider-Man played by three different actors including Tobey Maguire (2002-2007), Andrew Garfield (2012-2014), and Tom Holland (2016-present). Only Tom Holland’s version has been successfully integrated with the Marvel Cinematic Universe or MCU. However, only Tobey Maguire’s version of the character made three films and earned a total of $2.5 billion in box office worldwide. 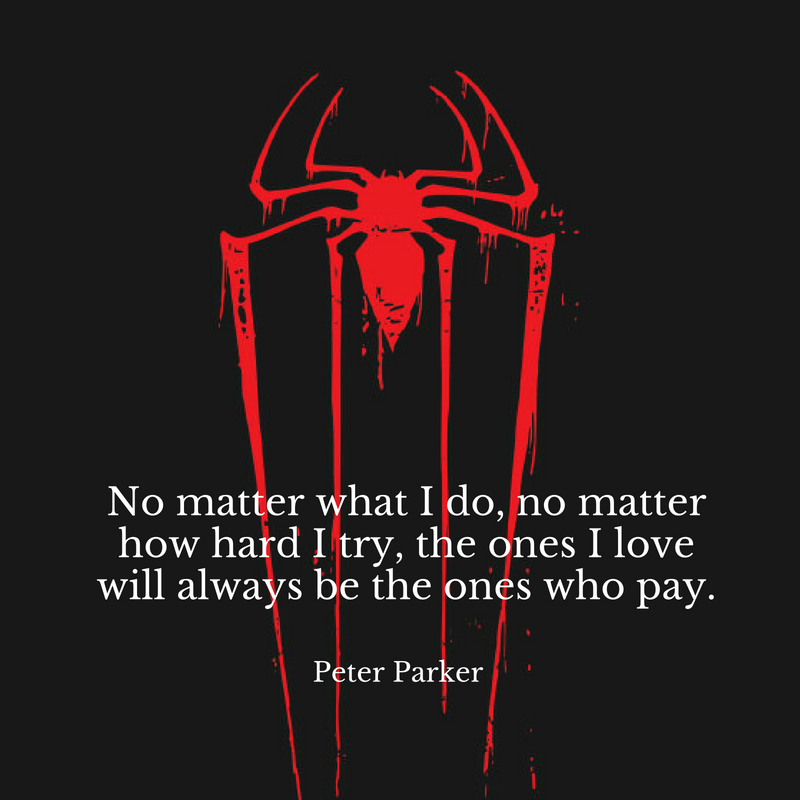 If you love the friendly neighborhood Spider-Man, you will also love these quotes taken from the first trilogy film and make you rewatch the series again with your friends, family or loved ones. A man has to be understanding and put his wife before himself. 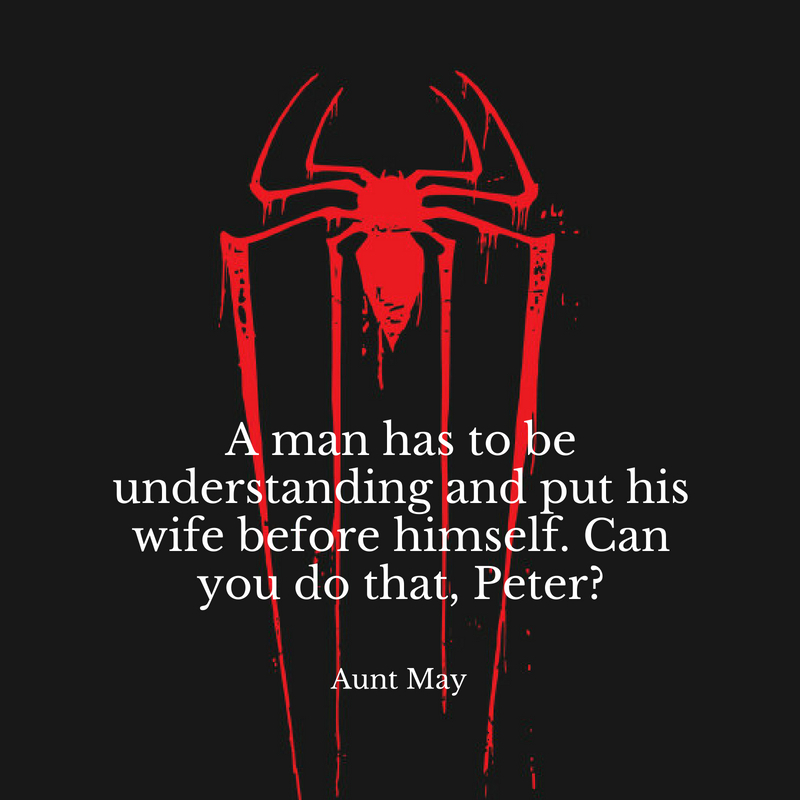 Can you do that, Peter? 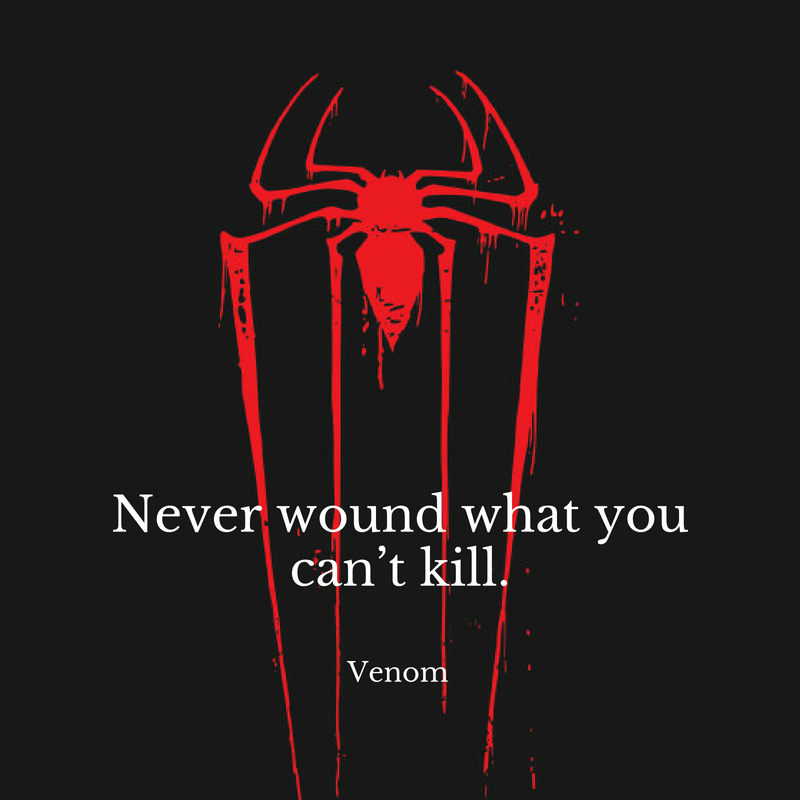 Never wound what you can’t kill. 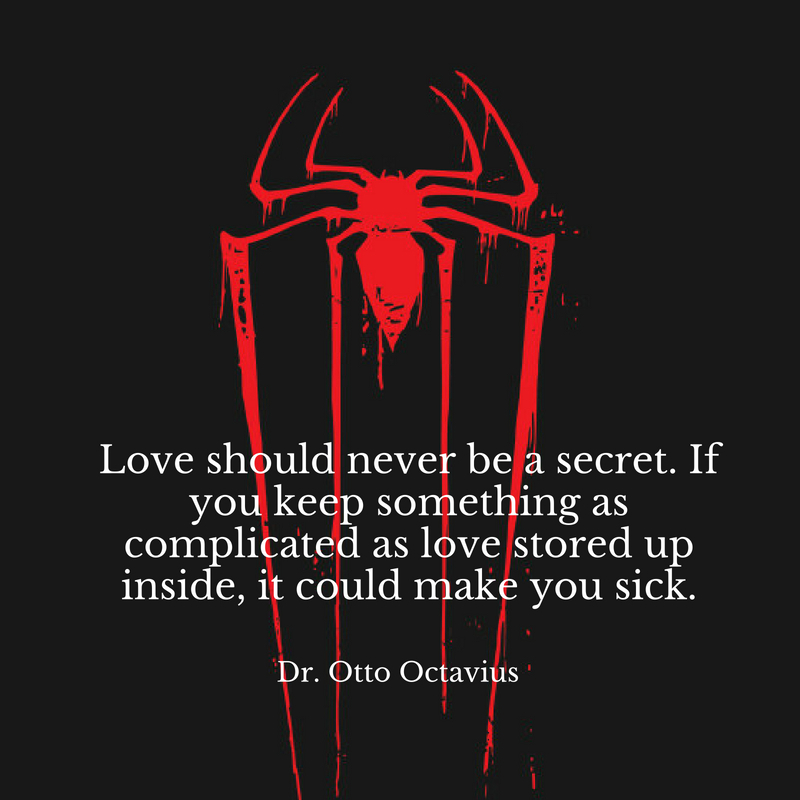 Love should never be a secret. If you keep something as complicated as love stored up inside, it could make you sick. I’m not a bad person. 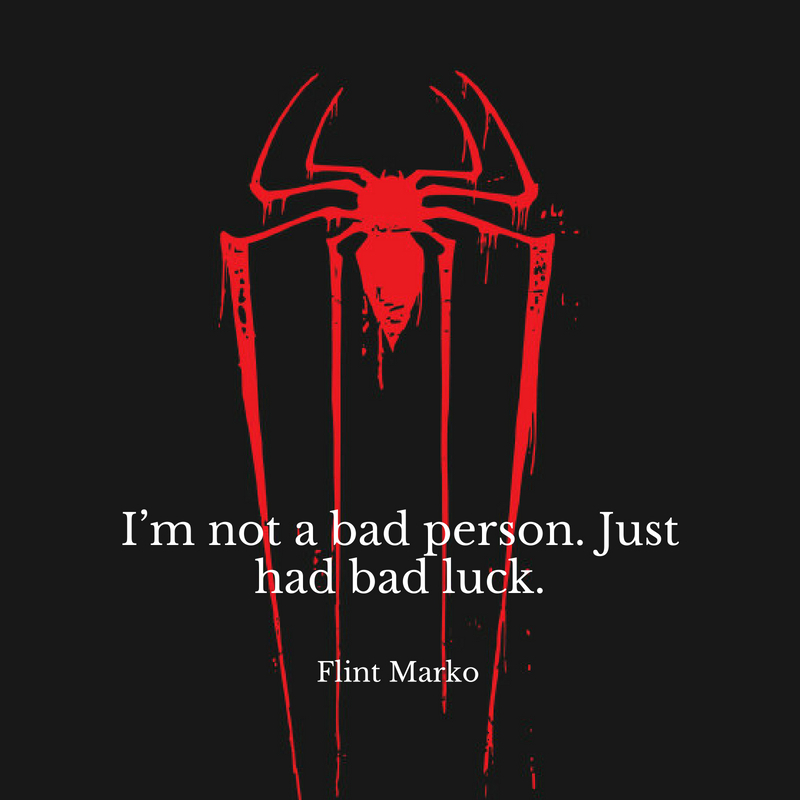 Just had bad luck. 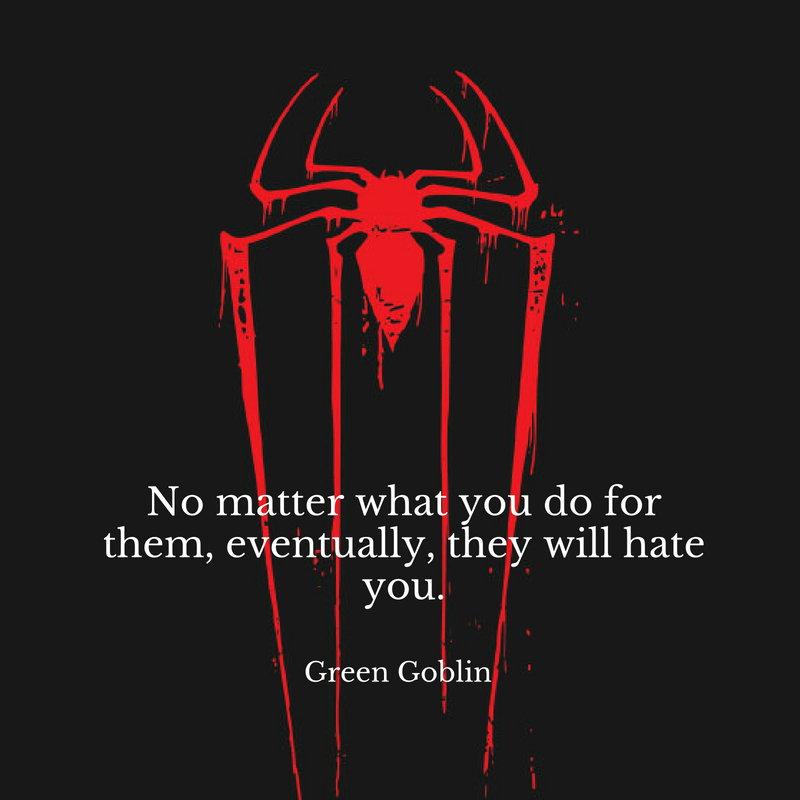 No matter what you do for them, eventually, they will hate you. Here’s the real truth. There are eight million people in this city. 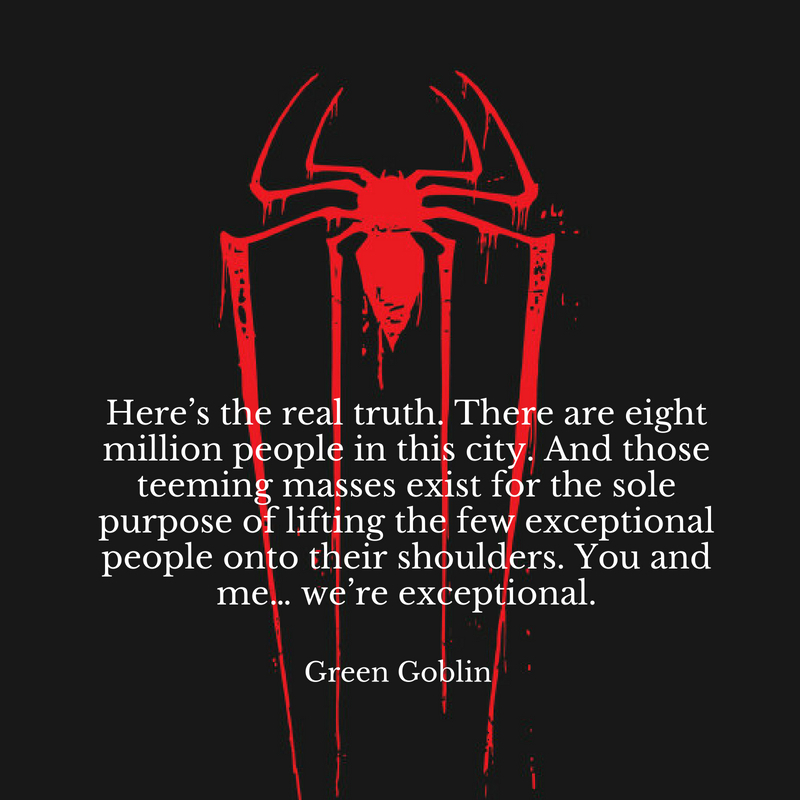 And those teeming masses exist for the sole purpose of lifting the few exceptional people onto their shoulders. You and me… we’re exceptional. No matter what I do, no matter how hard I try, the ones I love will always be the ones who pay. This is why only fools are heroes… because you never know when some lunatic will come along with a sadistic choice. Let die the woman you love or suffer the little children. 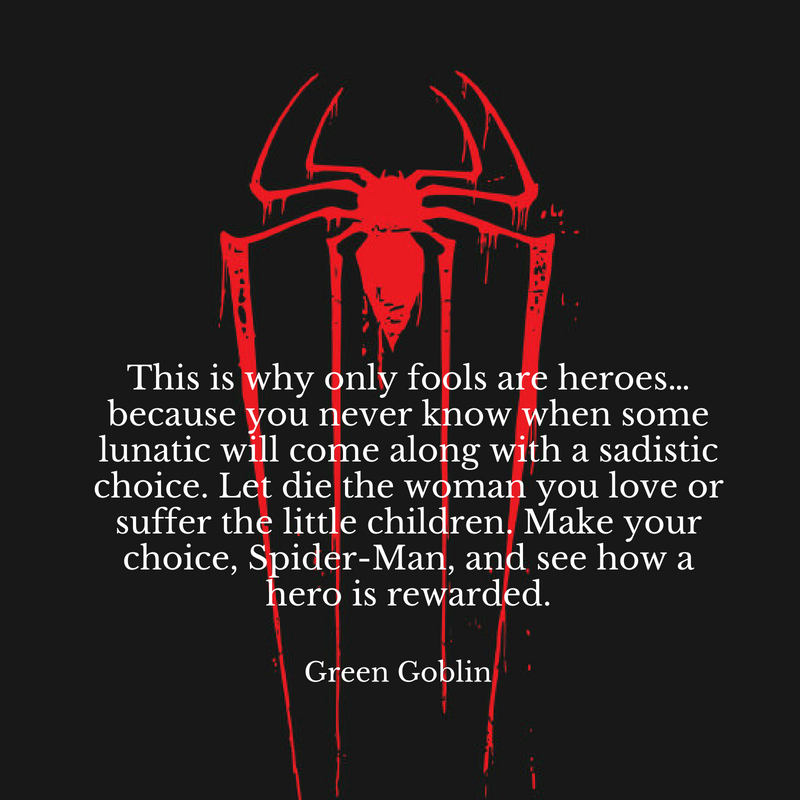 Make your choice, Spider-Man, and see how a hero is rewarded. 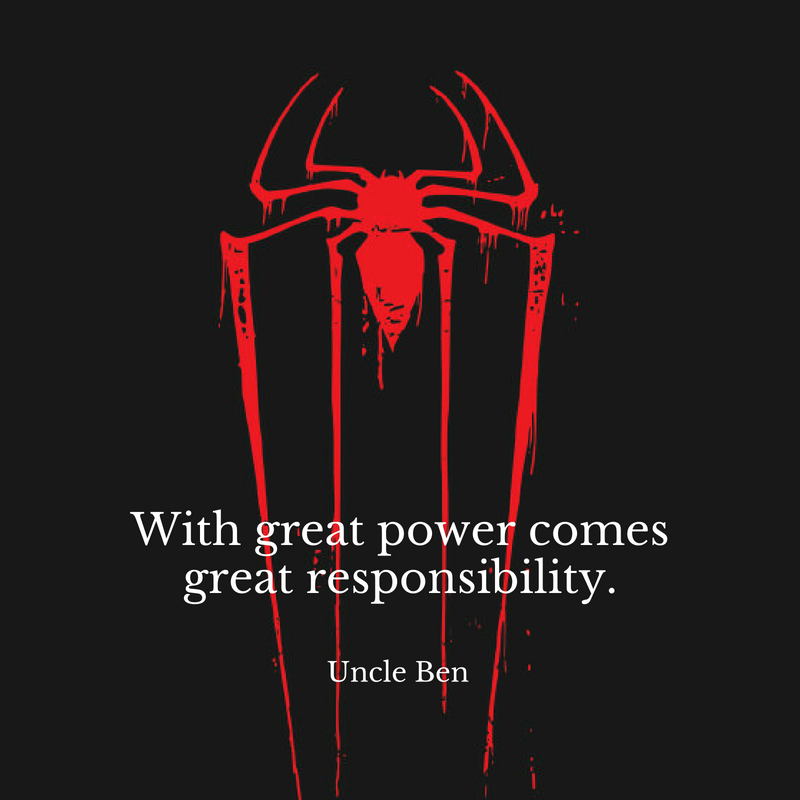 Who can forget Uncle Ben’s most famous quote “with great power comes great responsibility?” This and other quotes taken from the first Spider-Man film trilogy will make you believe that there’s a hero hidden in all of us.